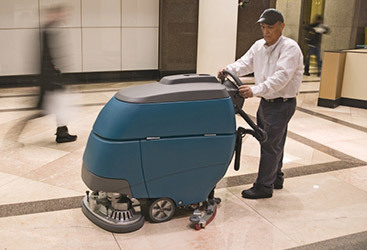 Commercial cleaning provides less hassle. Eliminate all of the hassle and stress that is invoked onto your employees and even yourself before you head home for the weekend. Emptying trash cans, cleaning toilets and mopping the kitchen should be provided for your employees. When there’s less worry on cleaning, your employees will be able to concentrate and provide extra effort by staying a few minutes longer to help out a client or strive to be better at their job rather than use that time to clean up after others. Your office will be cleaner all around. A cleaner office is a happy office, not just because your employees will be able to enjoy the psychological benefits of working in a clean environment, but they’ll be less likely to catch a cold and miss work because of illnesses. Having professionals provide your office with cleaning services is convenient. You will never have to worry about your office being a mess when a client comes in for an unexpected meeting. Instead, you can rest assured that your office will be clean and tidy every time you walk into the office. 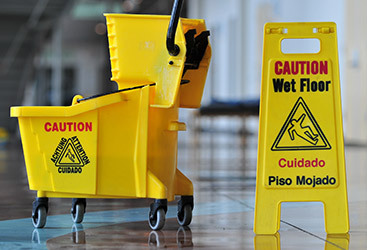 Learn more about the commercial cleaning services offered from Enviroclean in Atlanta today and request your estimate!